When you’ve been hurt by the negligence of another person or party, pursuing a personal injury case may be your best recourse for holding the negligent party responsible and for obtaining the compensation to which you are entitled. Your choice in a personal injury lawyer can make all of the difference in the outcome of your case. 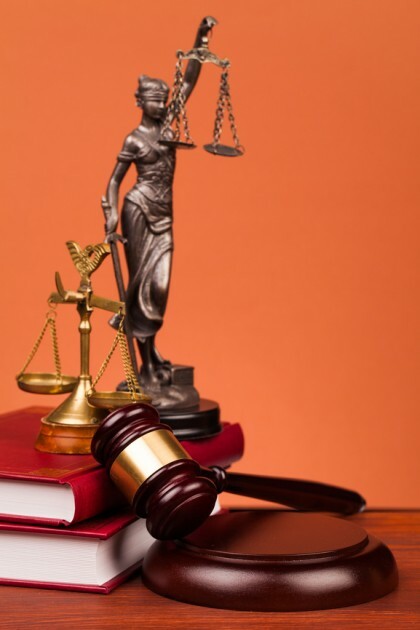 Here are some tips for choosing the best attorney for you. The first step in this journey will likely be to hire a personal injury lawyer to get your case started and represent you moving forward. While this may seem like a relatively straightforward starting point, however, it is undoubtedly one of the most important steps, as your choice in an attorney can greatly impact the outcome of your case, as well as how much compensation you are ultimately able to obtain. In this article we’ll discuss some tips to keep in mind as you are deciding which of the many lawyers you may be considering to hire. If you are ready to move forward with experienced personal injury attorneys who will be dedicated to your case, don’t hesitate to contact the Savage Law Firm. 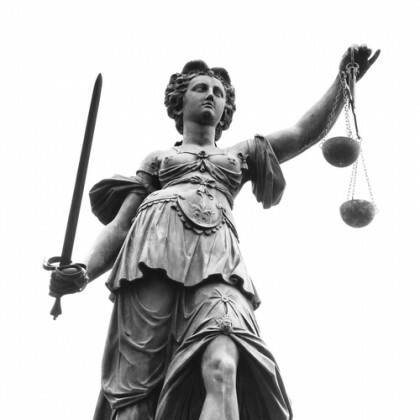 Tip 1 – Review the attorney’s experience. As you start to narrow down your possible choices for personal injury lawyers, the first thing to do will be to check out attorneys’ stated experience and limit your options to lawyers who are experienced handling cases like yours. The fact is that personal injury law is a vast field, so not every personal injury lawyer will handle every type of case. For instance, while some attorneys’ personal injury practices will be focused on motor vehicle accident cases or product liability claims, others may be dedicated to nursing home abuse cases or wrongful death claims. Make sure you narrow down your options to lawyers who specifically handle cases like yours. Tip 2 – Check the lawyer’s record with the state bar association. May have questionable reputations or practices. This step will also help you verify if a lawyer is in good standing and is licensed to handle the cases that he or she says he can. Tip 3 – Look for reviews from former clients. Checking out former clients’ reviews is an important step when you are trying to select the best personal injury lawyer to represent you and your claim. Once you’ve checked that the personal injury lawyers who you are considering are all in good standing with the state bar association, take some time to read reviews that former clients have written about each lawyer. Ability to foster confidence in his clients. Essentially, researching what former clients have said about their experiences can give you some insight as to what you can likely expect when you work with a given attorney. Tip 4 – Call your top choices and talk to them. After further narrowing down your choices of potential attorneys based on former clients’ reviews, it’ll be time to contact your top choices and talk to them directly. Talking to an attorney about your case and getting a feel for him or her over the phone can help you figure out if you feel comfortable meeting with a lawyer or if maybe you should look to one of your other options instead. Tip 5 – Meet with the lawyer for a free initial consult. If you’ve been able to talk to attorneys on the phone and you feel good about your options so far, then set up a meeting to get a better feel for the lawyers who you are considering hiring to represent you in your personal injury claim. These meetings are usually free, and they can provide you with the essential opportunity to ask some specific questions about the lawyer, how (s)he will handle your case, etc. The lawyer’s success rate with cases like yours. Tip 6 – Go with your gut. After meeting with your top choices for lawyers, pick the attorney with whom you feel most comfortable. If, for any reasons, you get a bad or uncomfortable feeling about a certain lawyer, trust your gut instincts and consider a different attorney to represent you and your claim. The fact is that personal injury cases may take some time to be resolved, so you will need to be able to trust and work with your lawyer for weeks or even months to come. If you don’t get a good feeling after your initial consult, this can be a red flag that working with a specific attorney in the future may not be a good move for you. Instead, hire a lawyer who you can trust and with whom you feel safe and comfortable. Since 1977, the Portland personal injury attorneys at the Savage Law Firm have been devoted to providing each of our clients with personal attention, respect and the highest quality legal services. Helping you recover from the financial setbacks caused by personal injuries is one of our primary goals. Our Portland personal injury attorneys encourage you to learn more about your rights and case by setting up a free initial consult.